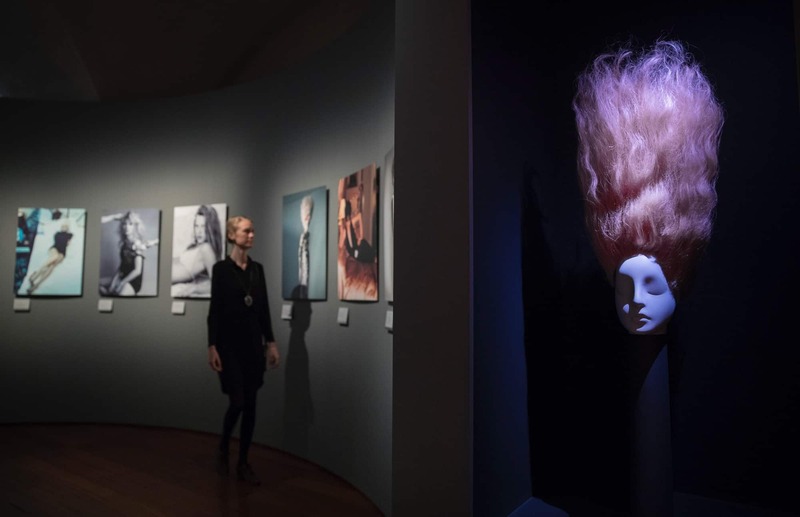 Somerset House’s major new exhibition, ‘Hair by Sam McKnight’ features Bonaveri’s Aloof mannequins in a celebration of the avant-garde work by this renowned hair stylist. 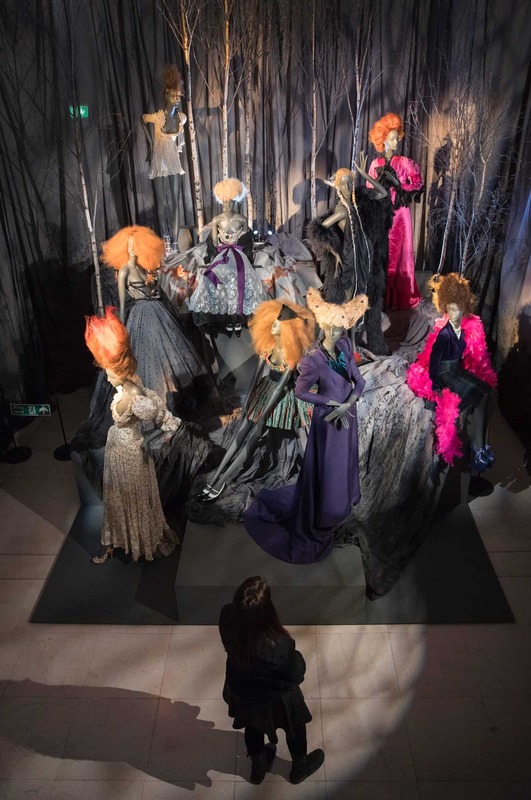 The 20 mannequins supplied for the exhibition form part of two major sections; one dedicated to Sam’s collaborations with Vivienne Westwood and the other, showcasing his ongoing relationship with Karl Lagerfeld for Chanel. 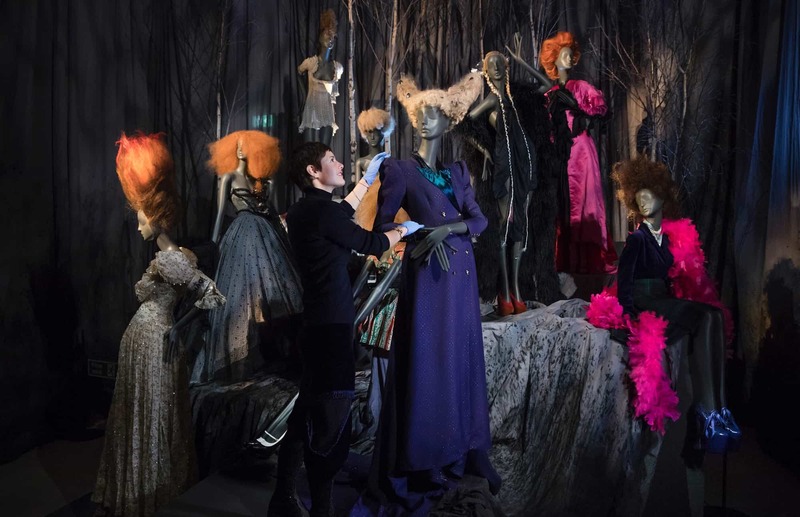 Each section has been immaculately presented with original garments loaned by both designers. 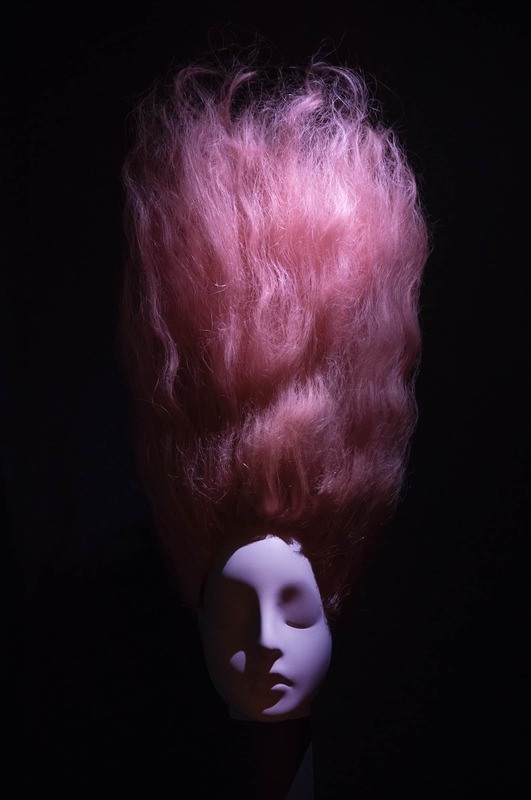 Included are a series of Karl Lagerfeld’s original design drawings and the infamous blue platforms responsible for Naomi Campbell’s dramatic fall at Vivienne Westwood in Paris (1993). Bonaveri also supplied Aloof heads that are used to present some of Sam’s featured work in dramatically lit glass recesses. 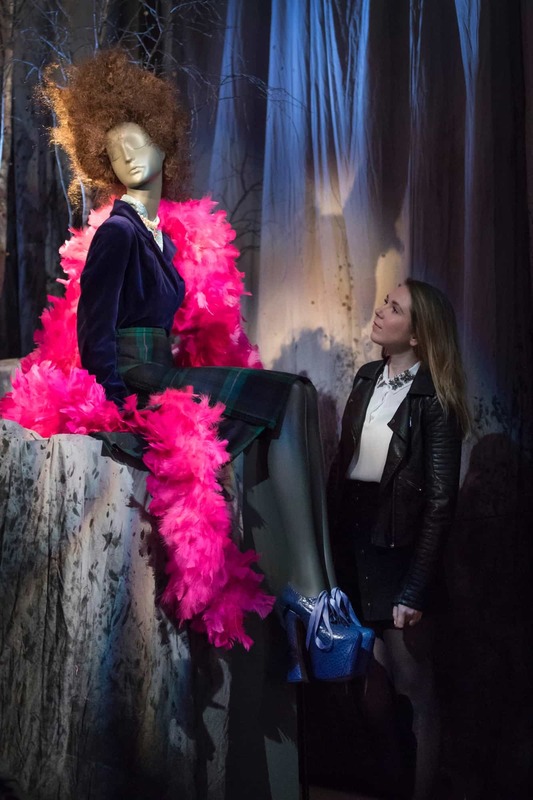 Blue Studio, our UK Distributor, worked with exhibition curator Shonagh Marshall and exhibition designer Michael Howells in creating the mannequins for the event. 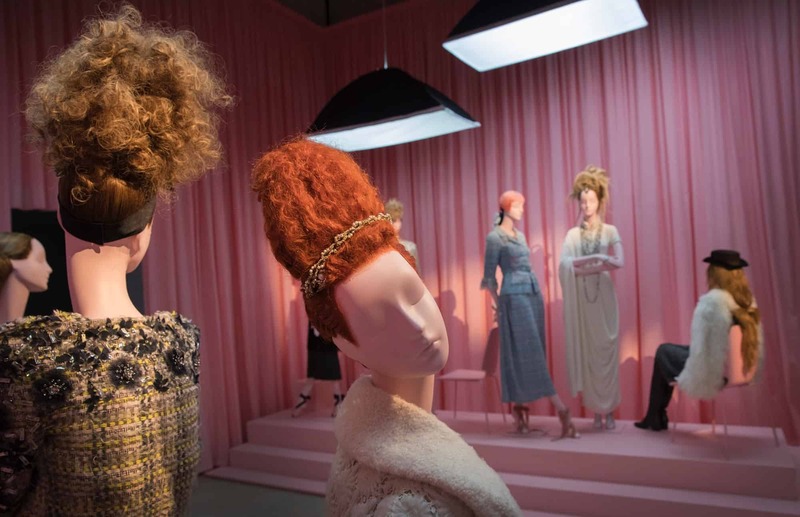 Whilst the focus is very definitely on the hair, the mannequins provide the context in which the styles were created and first seen. 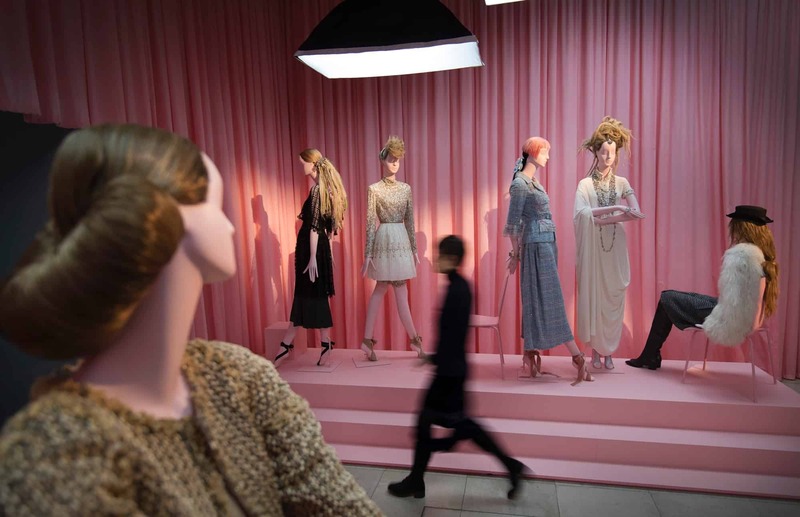 Chanel has generously loaned original archive couture for the exhibition, including pieces worn by Linda Evangelista, Kate Moss and others. Sam has carved a whole career from pioneering hair transformations including his short crop for Diana, Princess of Wales and for the cover of Madonna’s album, Bedtime Stories. Sam McKnight has been described by the New York Times as “one of the most important image makers of the late 20th and early 21st centuries”. 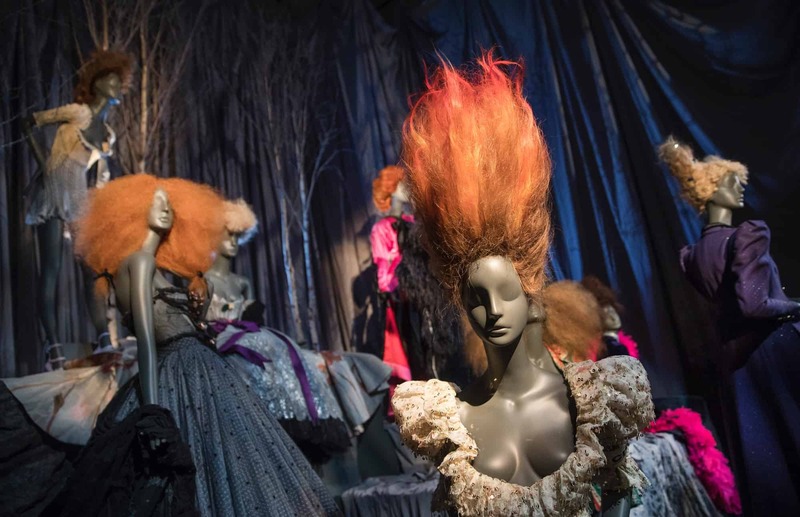 He has worked with some of the top fashion designers, publications and style icons in his time, creating an industry for hair styling that simply did not exist before. 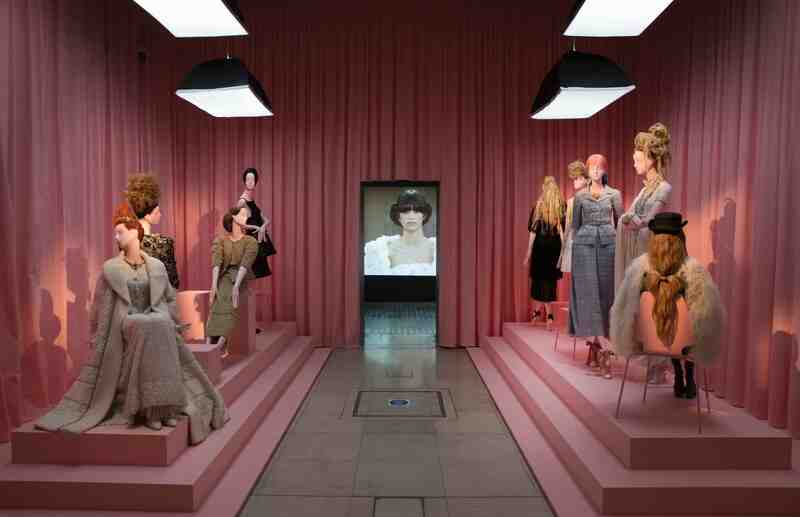 His contribution has been significant with his work forming an integral part of the fashion narrative since the 1980s. 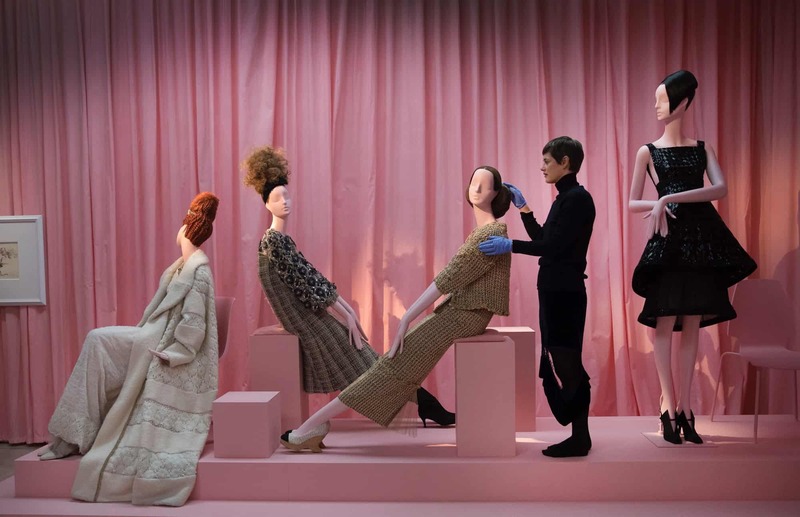 Sam’s work has featured prominently on Vogue covers (over 100 British Vogues alone) and he has created unique looks that have defined the industry ever since. 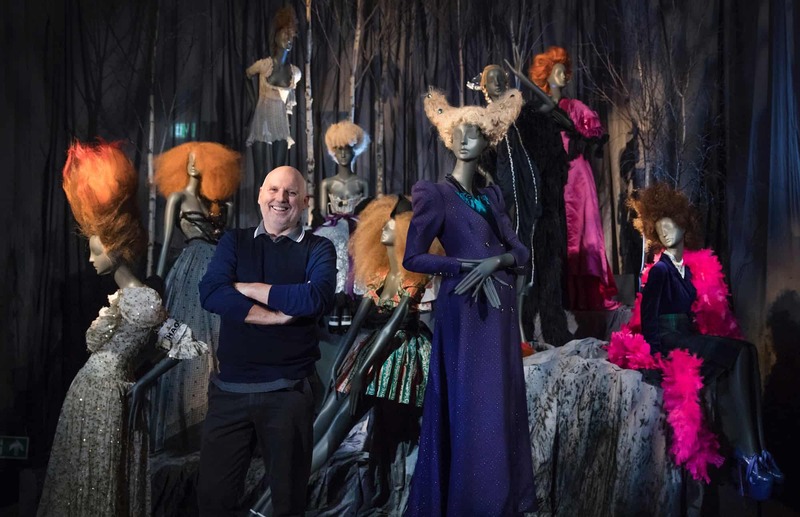 The exhibition is a celebration of 5 decades of Sam’s work, showcasing the celebrated styles he has created, the countless Vogue covers, Album covers and groundbreaking imagery that every now and then gives the industry a reset and fresh start. 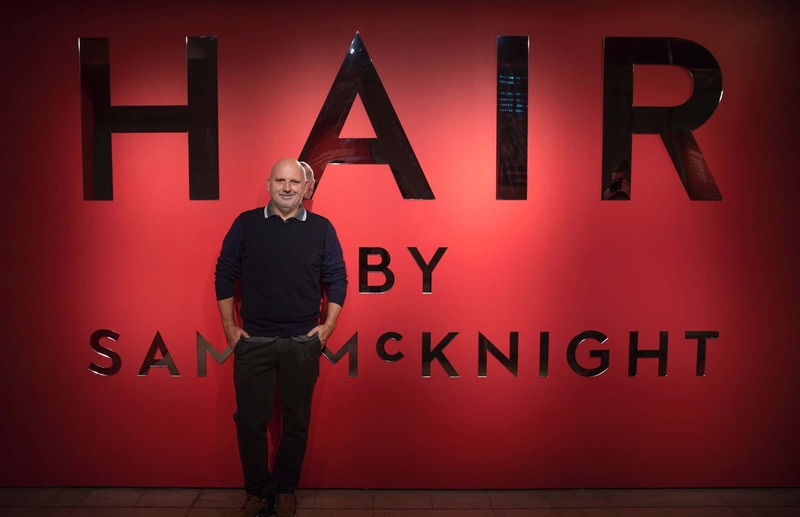 ‘Hair by Sam McKnight’ is on at Somerset House until the 12th of March, 2017. Images by Peter MacDiarmid, Courtesy Somerset House.